Bone fractures can happen at any age because people can fall at any age: children will fracture their foot if they fall while playing and an elderly person might fracture something if they slip down the stairs. Bone fractures affect us all, but people often don’t know what to expect following a bone fracture. Here is what you can expect and perform following a fracture. 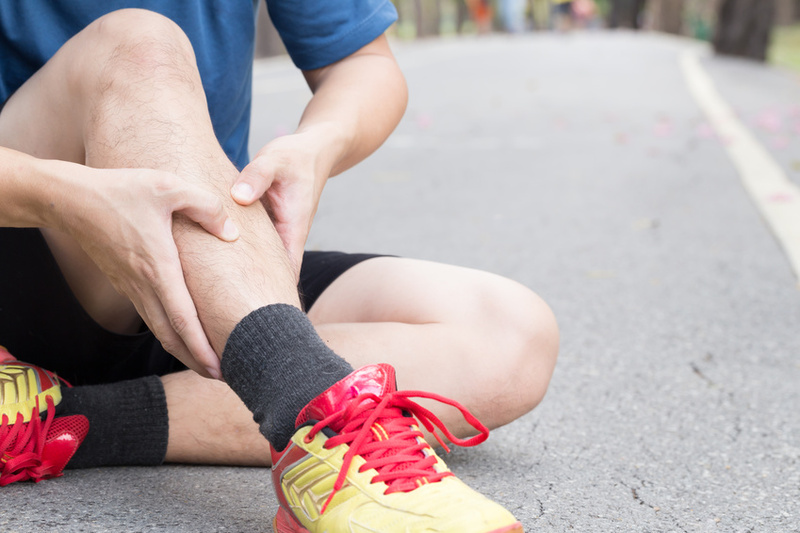 Fractures hurt due to damage of the bone, however, fractures will also affect the surrounding area: the tissues, muscles, nerves, and tendons will all produce pain and often show signs of swelling, bruising, and redness. There are three stages of pain resulting from a fracture injury: acute pain, sub-acute pain, and chronic pain. Acute pain occurs as soon as the fracture forms. It might be incredibly painful, but “acute” only refers to the pain immediately following the fracture. As your body begins to heal, you’ll experience sub-acute pain that may last for a couple of weeks. If your pain doesn’t go away long after your body has healed, you are experiencing chronic pain. If you experience chronic pain, you might become one of the 6.8 million Americans who use mobility devices. Unless you’ve got an X-ray machine in your home, you’ll likely need to take a trip to the doctor to confirm the break. You will need the proper instruction, care, medicine, and maybe even a graft delivery to help heal your damaged bone in more serious cases. Bone fractures can take up to ten weeks to heal, so you’ll likely be spending a lot of time in bed or off your feet. This can take even longer if you need surgery with Aziyo biological services. In the worst-case scenario, you might have to get surgery to aid in your healing. A bad fracture can result in surgery to fill the bone where the break has formed. A doctor will use a bone graft delivery device to deliver a bone transplant at the damaged location. The transplant will either use your own transplanted bone or a vibone substitute in the bone graft delivery device. This transplant is delivered through a bone funnel, and will stick to your own bones to promote healing at the affected location. Your doctor will often give you a brace following a fracture to stop the fracture from moving. You’ll have to stay immobile for a while to promote healing and might get medication to stem the pain. Just try to avoid over-exerting yourself and participating in difficult tasks. Make your home a fracture-friendly place by keeping a phone close at hand and by removing throw rugs. Bone fractures are exceedingly common, but many don’t know about the serious damage an injury can cause. A bone graft delivery device is the best surgical option to get fracture patients back on their feet.